Three children were confirmed dead in a "tragic" three-vehicle crash in Oxon Hill, Maryland, Sunday night. Two adults were also injured in the crash. 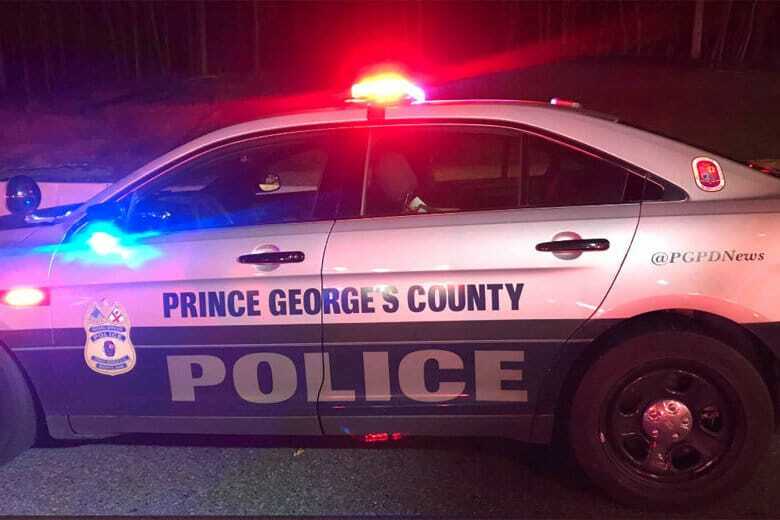 WASHINGTON — Three children died after they were trapped in a vehicle in a crash that involved three vehicles in Oxon Hill, Maryland, Sunday night. “There are no words to describe this crash except to say it is a tragedy,” Mark Brady, spokesman for the Prince George’s County Fire/EMS Department. Two adults were taken to the hospital in serious condition, but their injuries were not believed to be life-threatening. The crash took place around 10 p.m. on Md. 210/Indian Head Highway at Wilson Bridge Drive. When police first arrived on the scene, two adults and three children were trapped inside the vehicles. The adults were extricated, but the children died at the scene. The crash occurred not far from National Harbor and Tanger Outlets. Police are continuing to investigate and plan to release more information Monday morning. Indian Head Highway was closed in both directions overnight. The northbound lanes reopened after 3 a.m. and the southbound lanes at 4 a.m.